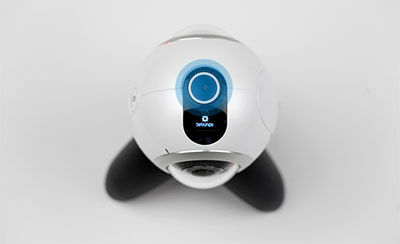 Gear 360: How do I format the MicroSD card of my Samsung Gear 360 (SM-C200)? 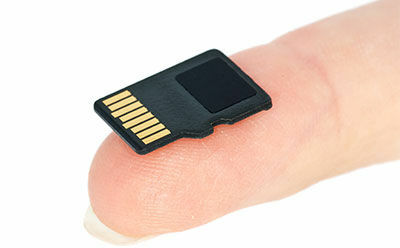 A memory card must be inserted to take photos or record videos. Your device accepts MicroSD cards with maximum capacities of 256 GB. 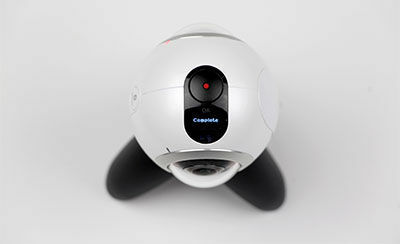 A memory card formatted on a computer may not be compatible with the Samsung Gear 360. Format the memory card on the Samsung Gear 360 or using the Samsung Gear 360 app. Important: Before formatting the memory card, remember to make backup copies of all important data stored in the memory card. The manufacturer’s warranty does not cover loss of data resulting from user actions. 1. Press the Menu button until Settings appears. Then, press the OK button. 2. Press the Menu button until Format appears. Then, press the OK button. 3. Press the Menu button until Yes appears. Then, press the OK button. 4. A confirmation message ("Complete") will appear on the camera status screen when the formatting is finished. 5. Touch Reset and format. 6. Touch Format Gear 360 SD card. 8. A confirmation message ("Complete") will appear on the camera status screen when the formatting is finished.